Home / blogger / How to Do? / How to earn money from your website ? / html/xhtml / How to rotate your own image ads on your blog/website? How to rotate your own image ads on your blog/website? 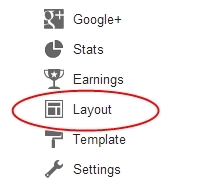 Hi friends, this post-show How to add your own random ads slot on your blogs or website? Random (rotating ads) are when any user refresh a webpage they see a new image ad instead of old image ad. For a live demo look on the right side of this webpage and refresh the page and look again. To rotate image ads on your site you can use random ad code showing below. 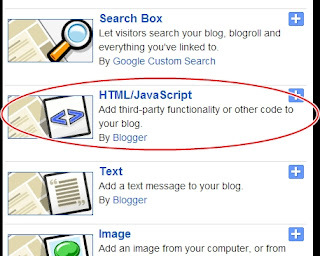 Using random ad code website or blog admin can insert multiple ads on an ad slot. When your visitors browse your site they see your ads randomly. * If you want to insert more ads on this code just add this line (images = "<a href = 'Link-1' rel='nofollow' target='_blank'><img src='Image-1' border='0' height='60' width='468' alt='ALT Text'></a>";) before this line (index = Math.floor(Math.random() * images.length);document.write(images[index]);</script>) and change the number alphabetic order(Example: If last image use image for next ad line). 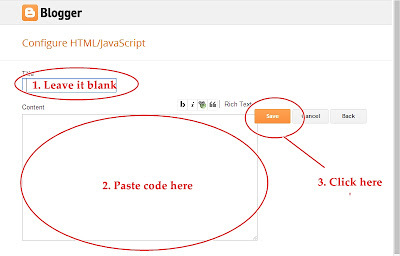 How to use random ad code on blogger blog? How to Add rotating ads code on your website?